Home / Oils / What is the Healthiest Oil for Deep Frying? 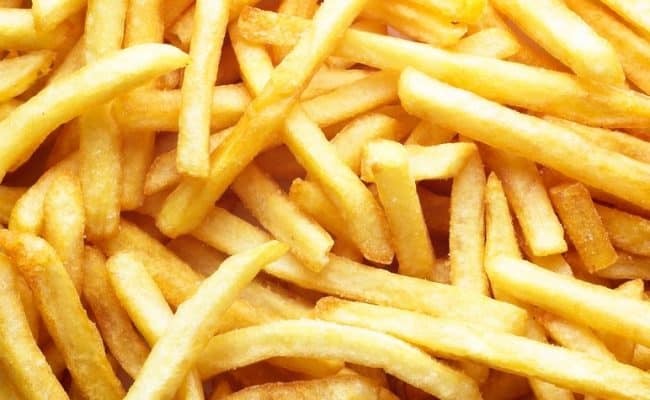 Deep fat frying can be considered an unhealthy way of cooking because commercially produced deep fat fried foods are usually high in calories, saturated and trans fat. When you fry food at home, you can control what oil you use and the amount of time the food is cooking. The oil you use for deep frying can really affect the quality, taste and nutritional value of the food. Fried foods should be enjoyed only occasionally, but choosing the right oil, temperature and coating can help improve the nutritional profile of deep fried foods. 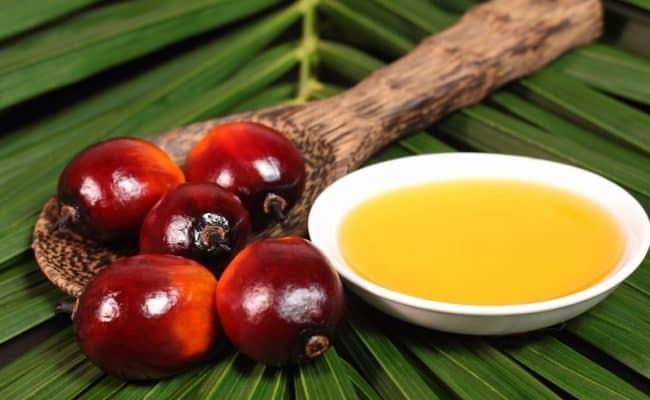 Here is some information on choosing the healthiest oil for deep frying. Smoke point is an important consideration when cooking with fats and oils. Once an oil goes past the smoking point, the oil can literally start smoking and producing carcinogenic substances. The smoking point level for each oil can vary, and in general oils with a higher smoking point are advantageous. According to the Cleveland Clinic, healthy oils that have a higher smoking point include almond, avocado, sunflower and refined olive oil. Besides choosing a healthy oil for frying, having the proper temperature can be an important step to make fried food healthier. Make sure the oil is at the proper temperature before adding food. If food is added to cold oil, the food will absorb more oil. Using a candy thermometer can be helpful for determining proper temperature. If you don’t have a thermometer, a quick gauge to check for proper temperature is to add a piece of food to your fryer and see if it falls to the bottom then immediately rises to the top. If you are frying something with a coating, try to use a minimal amount of coating. Too much breading can increase oil absorption and make the food really greasy. Using too much flour in a coating mix can also increase oil absorption, but using a coating that uses cornmeal tends to not absorb as much oil. 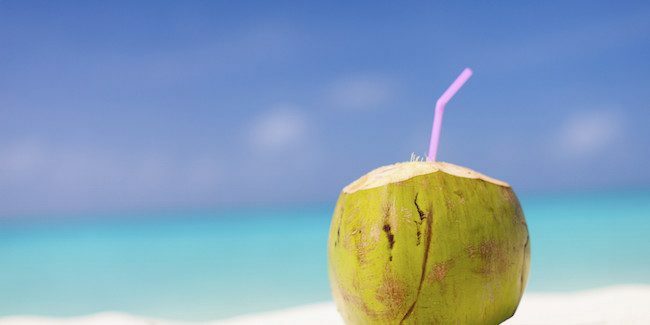 Coconut oil has received a lot of recent attention as being a healthier fat product than once previously thought, especially unrefined coconut oil. However, unrefined coconut oil has a lower smoke point than other oils, and is best used for not cooking at a high heat or stir frying at a lower temperature. Refined coconut oil can be brought up to a higher temperature, around 325-375 degrees. This temperature range can be used for deep frying and stays below the smoking point. Coconut oil is high in saturated fats, and saturated fats generally have a higher smoking point than mono or poly unsaturated fats. For example, lard and butter also have a higher smoking point and are high in saturated fats. 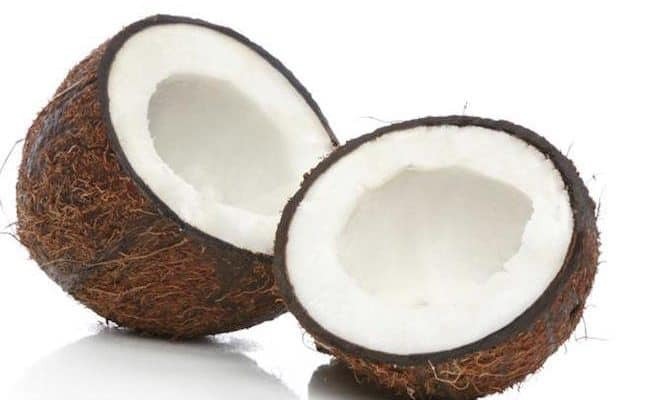 However, choosing coconut oil as a fat source may offer an advantage because it is high in medium chain triglycerides, which may be beneficial for weight loss according to a 2008 study. 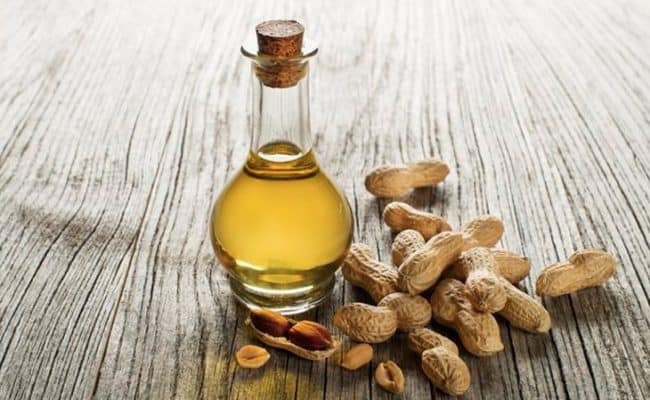 Peanut and sunflower oils are higher in heart healthy monounsaturated fats and can be a healthy choice for deep frying. Sunflower oil especially is lower in polyunsaturated fats, so that may be advantageous because polyunsaturated fats can be more susceptible to damage at high temperatures. 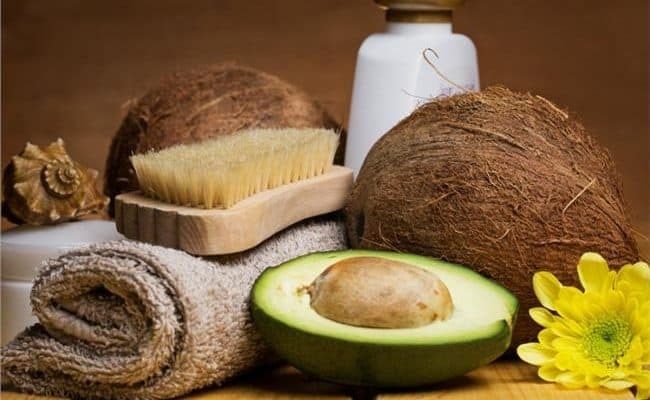 Avocado oil is extracted in a similar process to olive oil; the oil is removed from the flesh part of the avocado. Avocado oil is high in nutrients, and it has a high smoking point of over 400 degrees Fahrenheit. The down side to using avocado oil is it is expensive and can be hard to find in grocery stores. 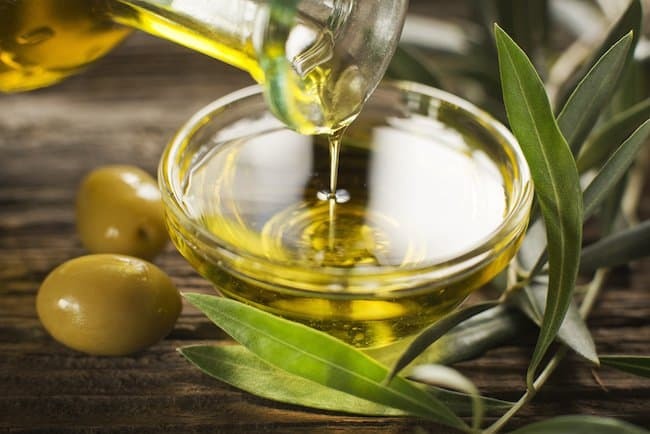 Olive oil is another fat that has received a lot of well-deserved applause as being a healthy choice. 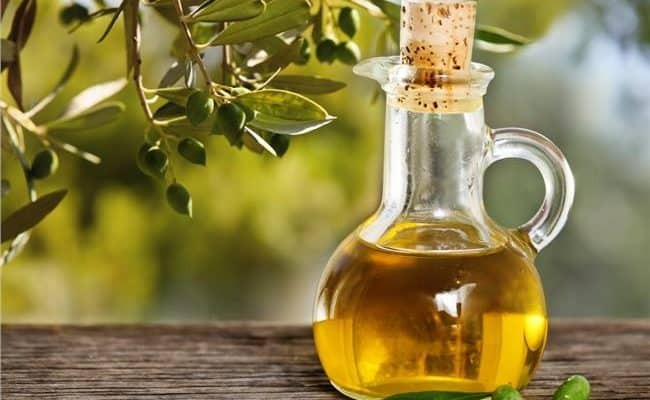 Diets rich in olive oil are associated with lower disease risk, and olive oil is a source of antioxidants. Olive oil may not be the best choice for really high heat cooking. If you are deep frying with olive oil, make sure you are staying around 375 degrees and not too much more than that. In fact a study from Autonomous University of Madrid concluded that no association was found between foods fried in olive or sunflower oil did not have a negative impact on heart disease incidence when studying the cooking methods of over 40,000 people over 11 years. 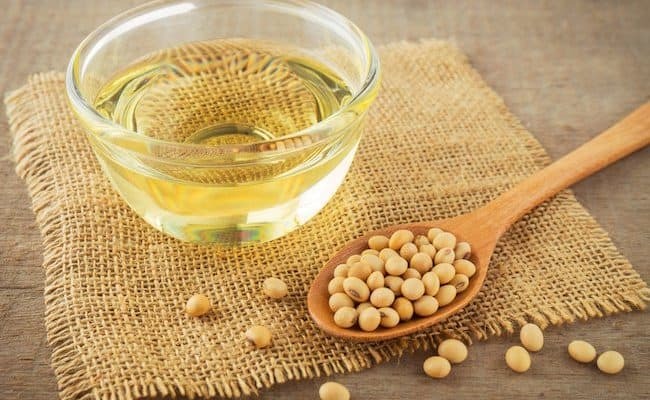 What is wrong with soy, corn, canola or vegetable oil? 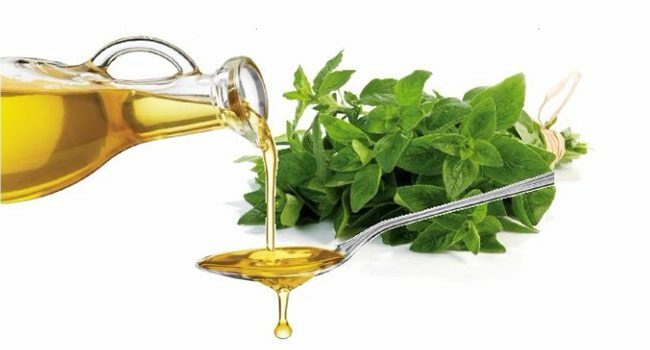 These oils are relatively cheap and can serve as a frying oil that has a relatively high smoking point and neutral flavor. However, if you are trying to use the healthiest cooking oil, these are not the healthiest choice. While all these oils are low in saturated fats, they are also high in omega 6 fatty acids which can increase inflammation in the body if you get too much in the diet. Canola oil is high in monounsaturated fat, but canola oil may be considered controversial because of the way it is chemically extracted. Deep frying is not considered the healthiest for of cooking, and fried food can be high in calories and saturated fat. Cooking at home can lower the negative effects of deep frying if you use healthier cooking oils like refined coconut oil, peanut, sunflower, olive or avocado oil. Do your own research for how high the oil needs to be for your recipe, and determine the healthiest oil that best suits that temperature range. Cooking oils should stay below their smoking point for the healthiest outcome. Cook at proper temperatures and use proper coating to avoid excess oil absorption while deep frying foods.